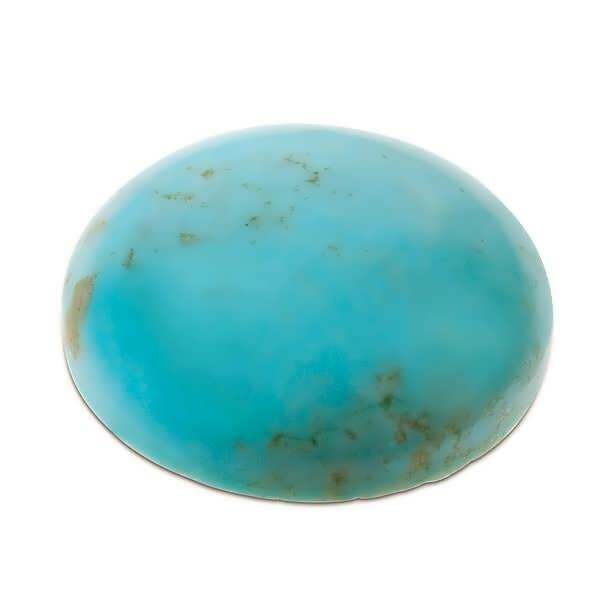 Probably one of the most recognized semiprecious gemstones that exist, Turquoise has been popular since prehistoric times. 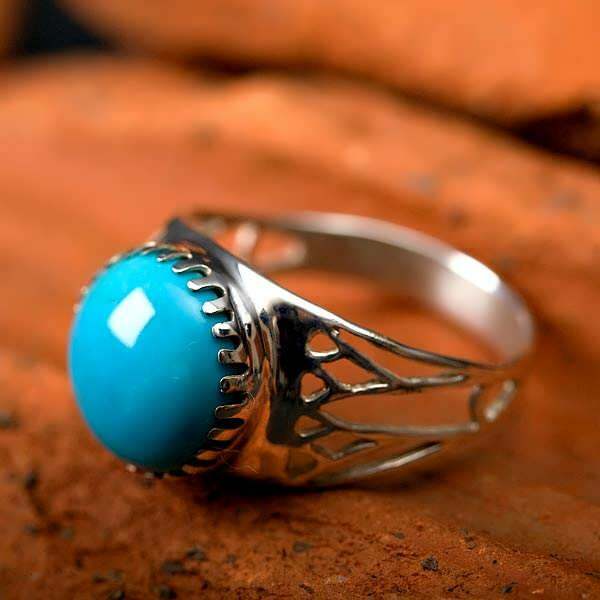 Its name comes from French: Pierre turquoise, meaning “Turkish stone”. Turquoise has been mined for eons, since 6000 B.C., if not before then. 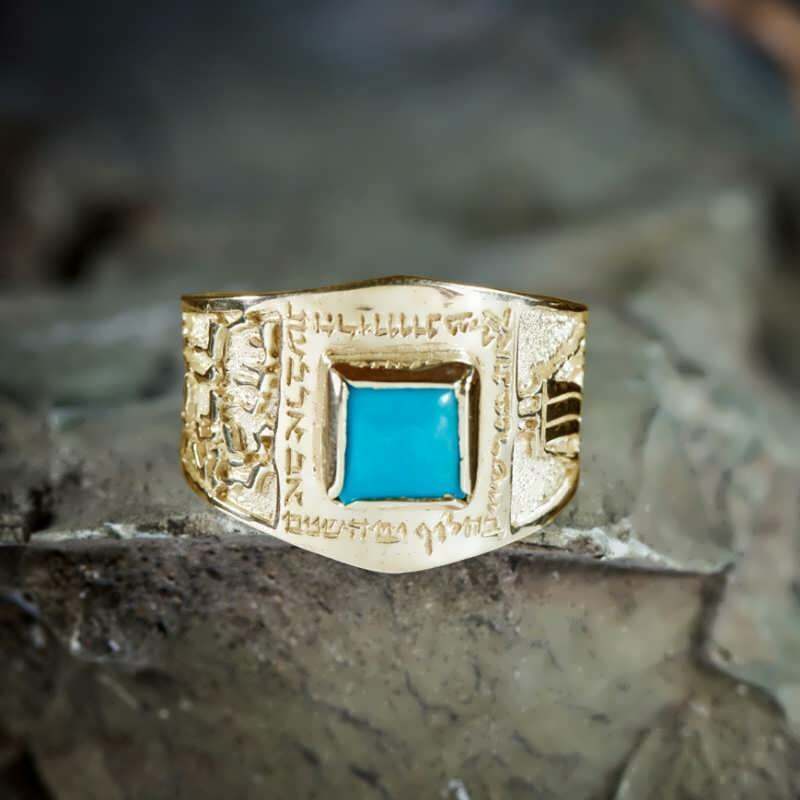 Early Egyptians wore this semiprecious gem, and many Turquoise stones have been found in their tombs. The ancient Aztecs of Mexico believed Turquoise to be a holy stone making mere mortals not worthy of wearing it; Turquoise was reserved for the worship of their gods. A wonderful all-around, very protective stone. It is used to draw love, money, health, and beauty. 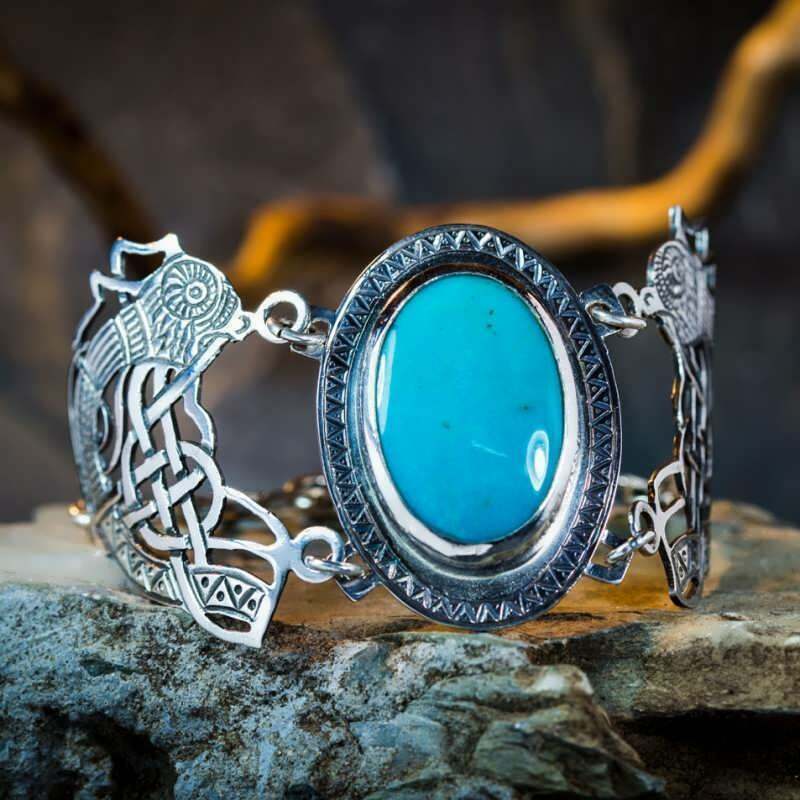 Turquoise is used in rituals in order to attract new friends or lovers. 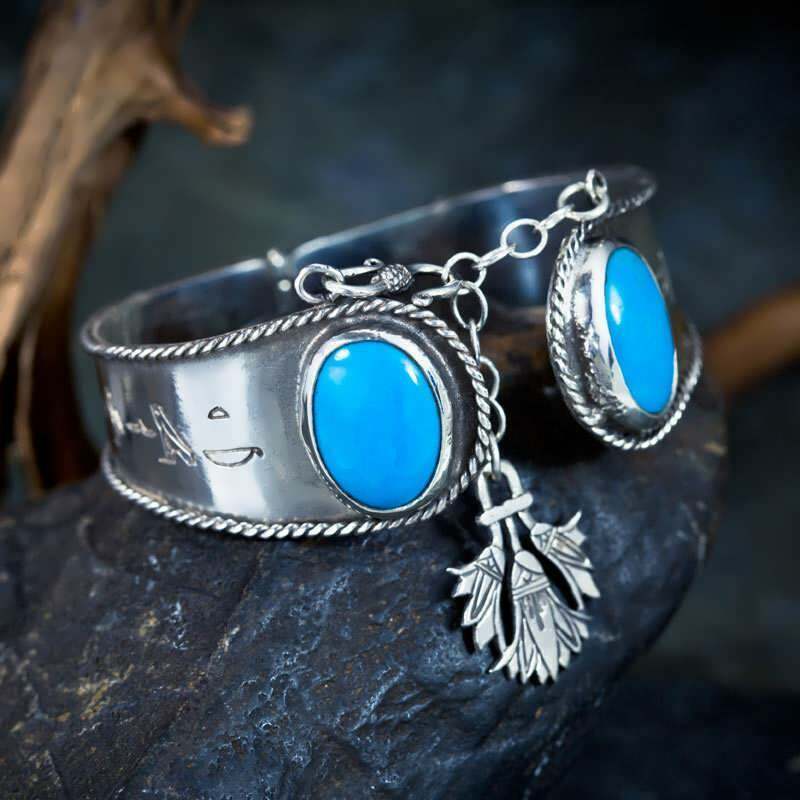 Turquoise is said to Promote joy, making it a wonderful gift, as it is said to grant the receiver wealth and happiness. 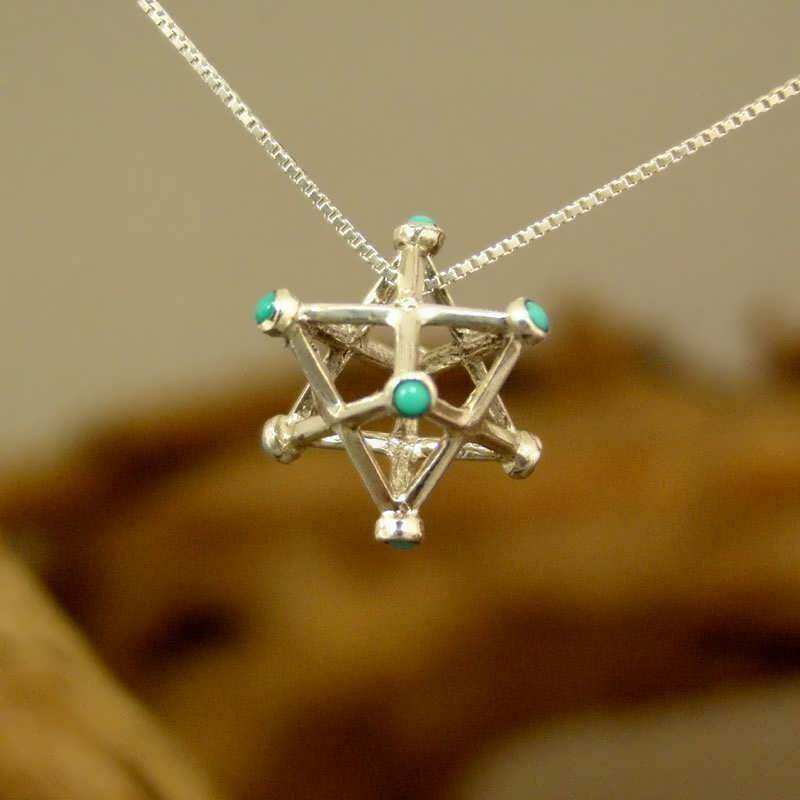 Considered a stone of wholeness, turquoise promotes a sense of unity of the self and oneness with all that surrounds us. It is said to make one feel at home in both physical and spiritual worlds. Turquoise is said to open all chakras, permitting the attributes of love, completeness, and communication to flow through the body, increasing spiritual bonding. It is especially linked to the fifth (throat) chakra and is believed to assist in opening the fourth (heart) chakra. It is also believed to assist the absorption of nutrients while strengthening the immune system and stimulating tissue regeneration.